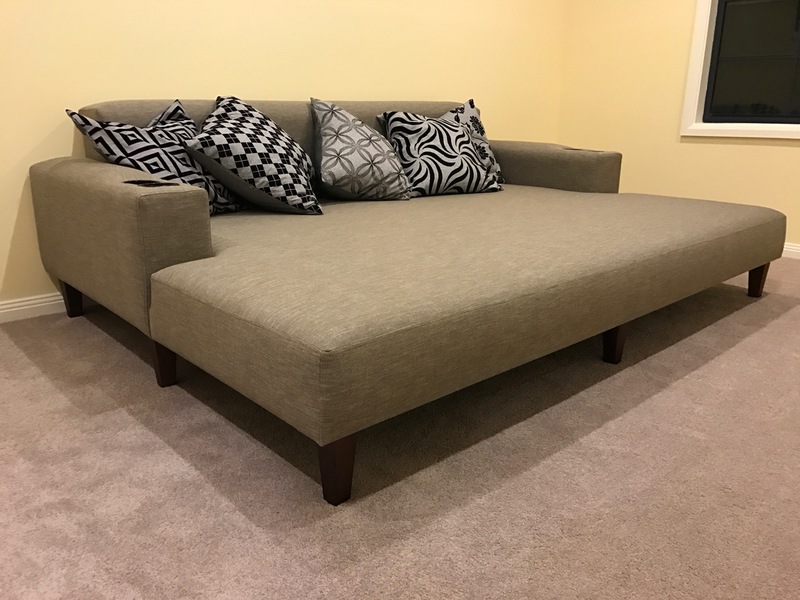 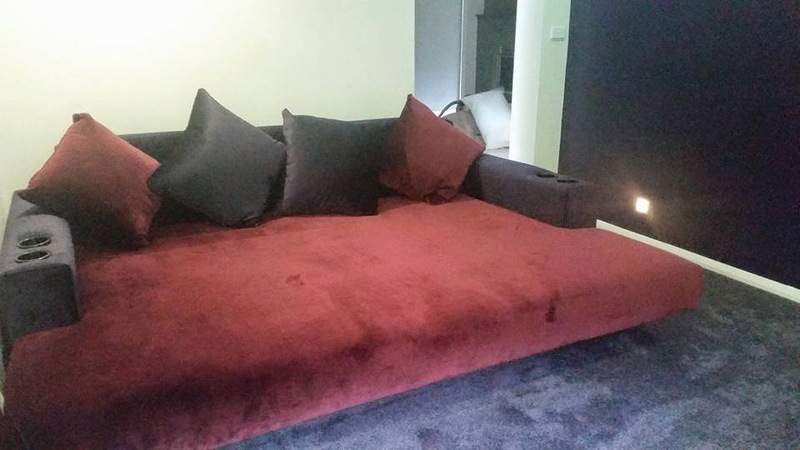 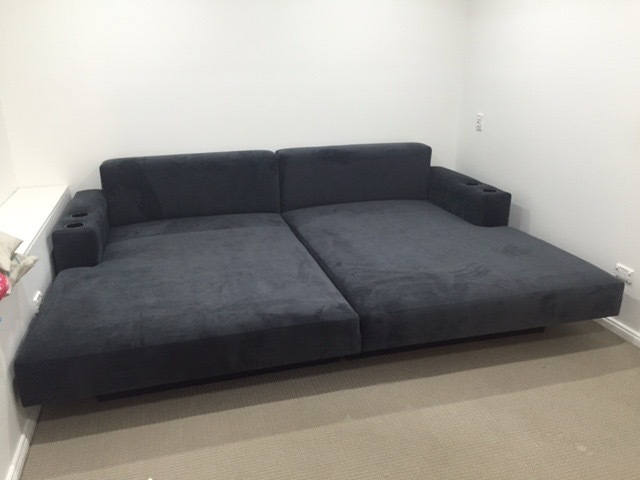 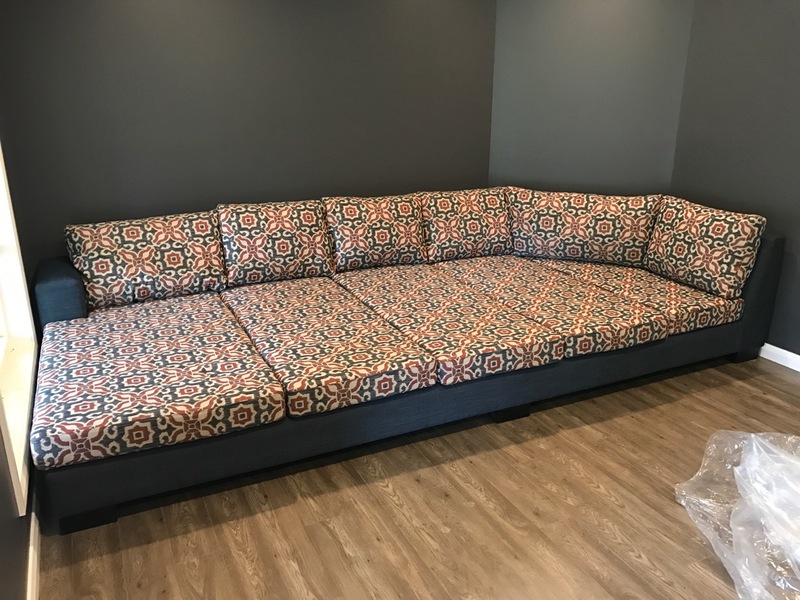 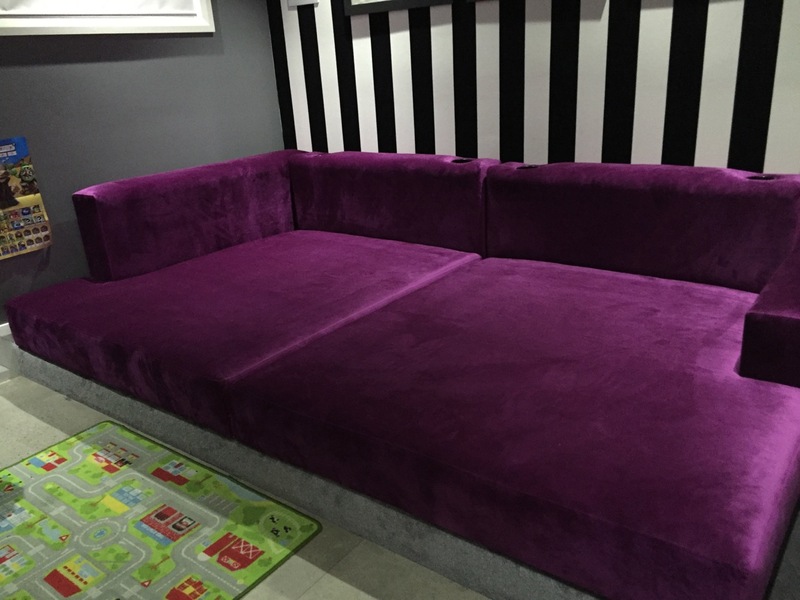 The Dreamcoat Theatre Daybed was custom made in our factory in Sydney. 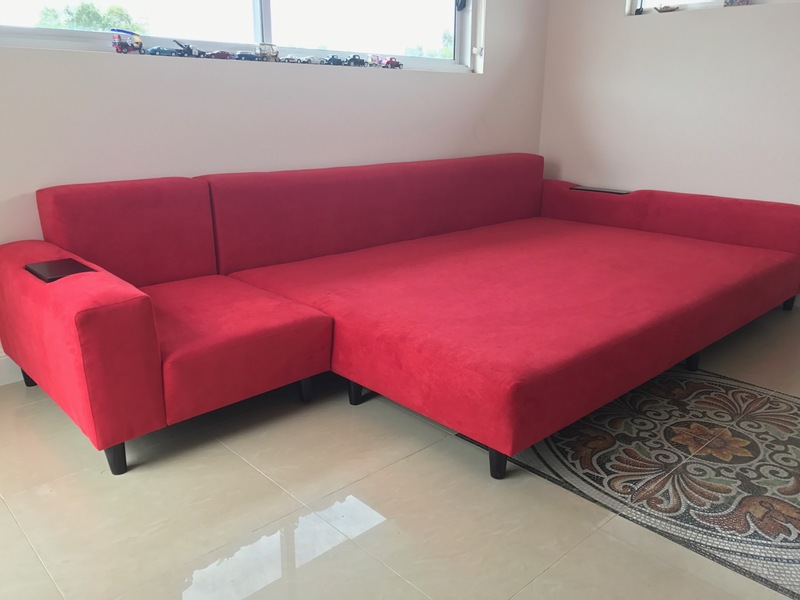 However, if you need it to be made bigger, smaller or maybe in different colours, we can custom make it to suit your exact needs. 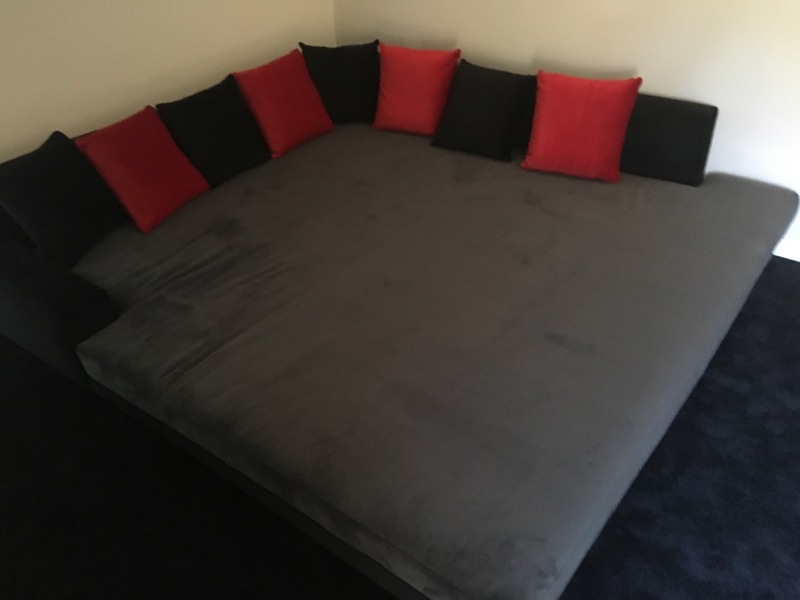 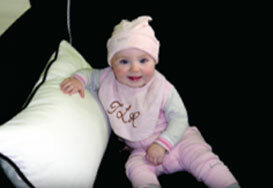 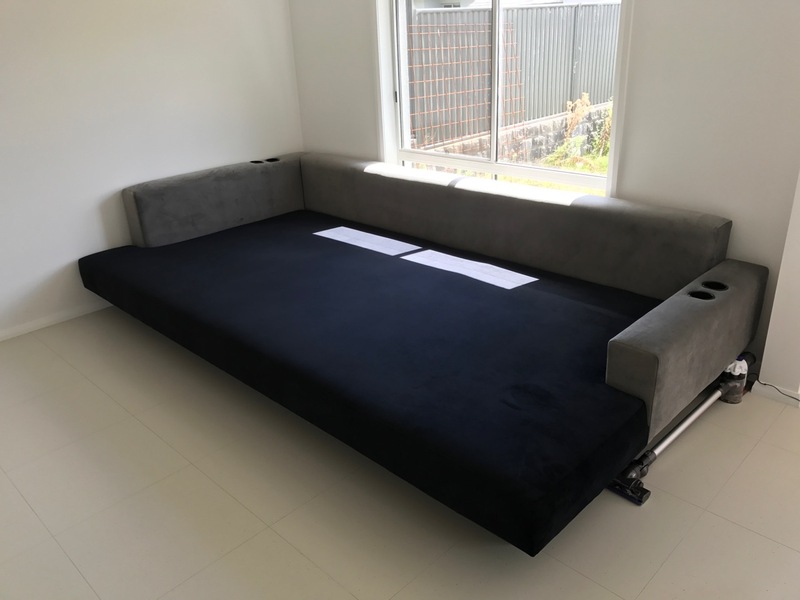 You give us the measurements you want, choose your material and voila, you have your own custom made daybed. 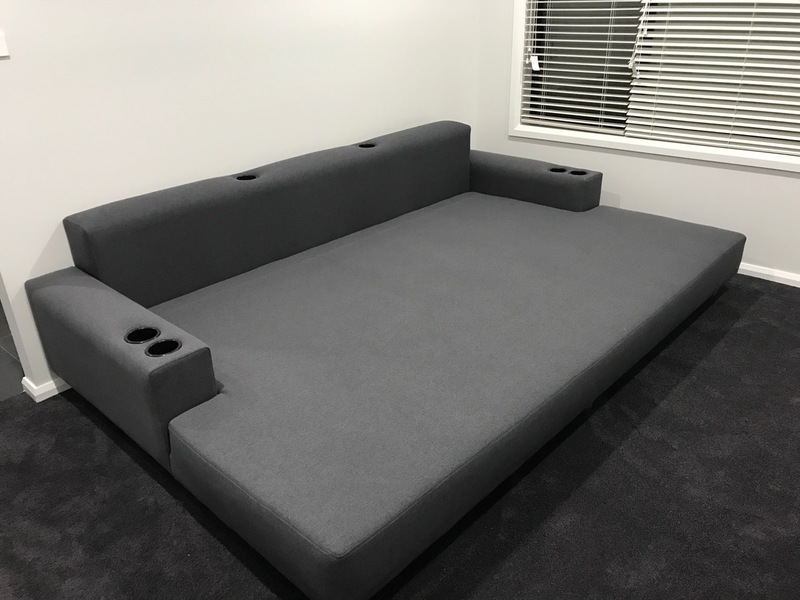 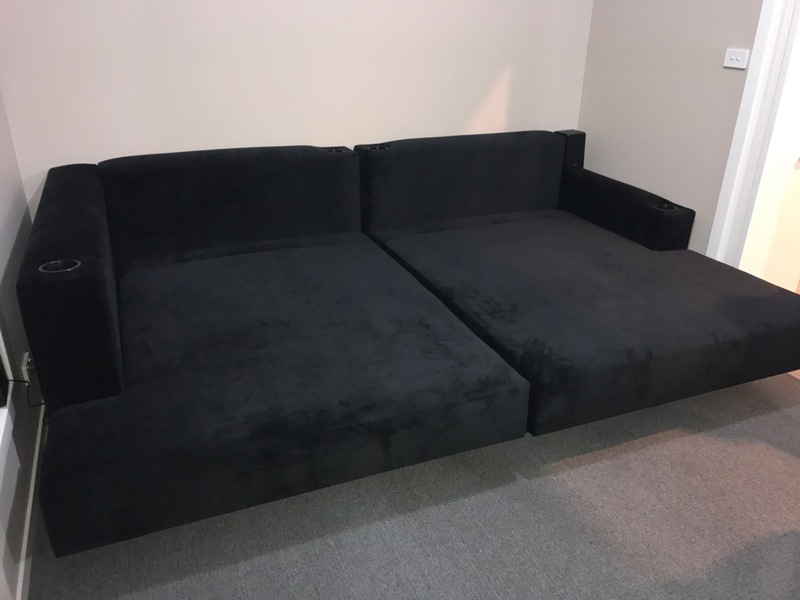 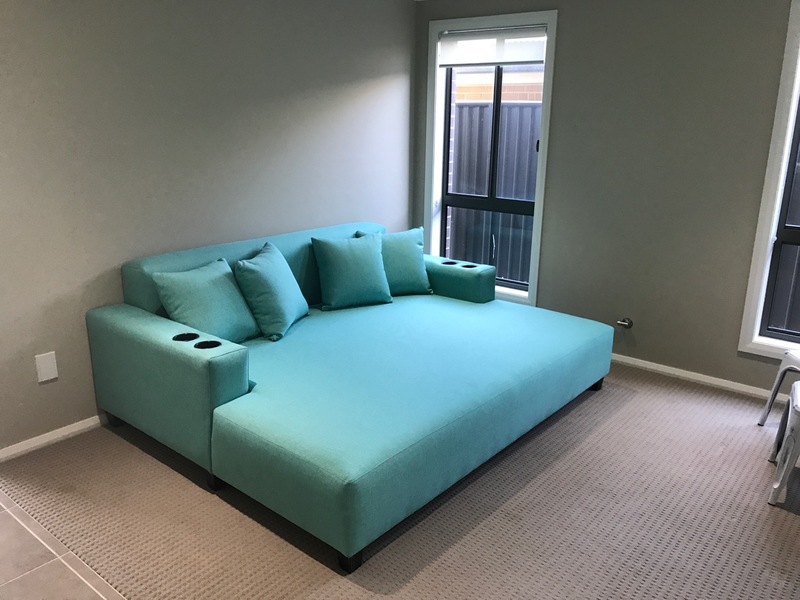 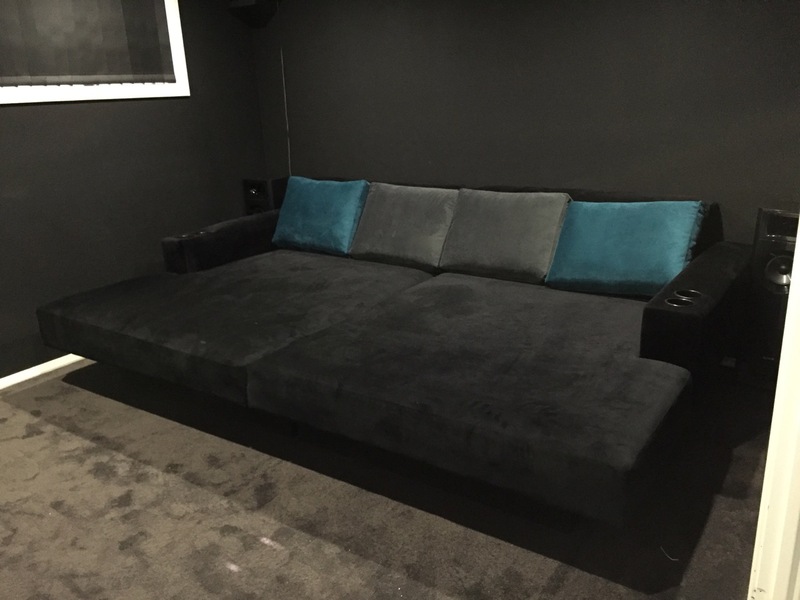 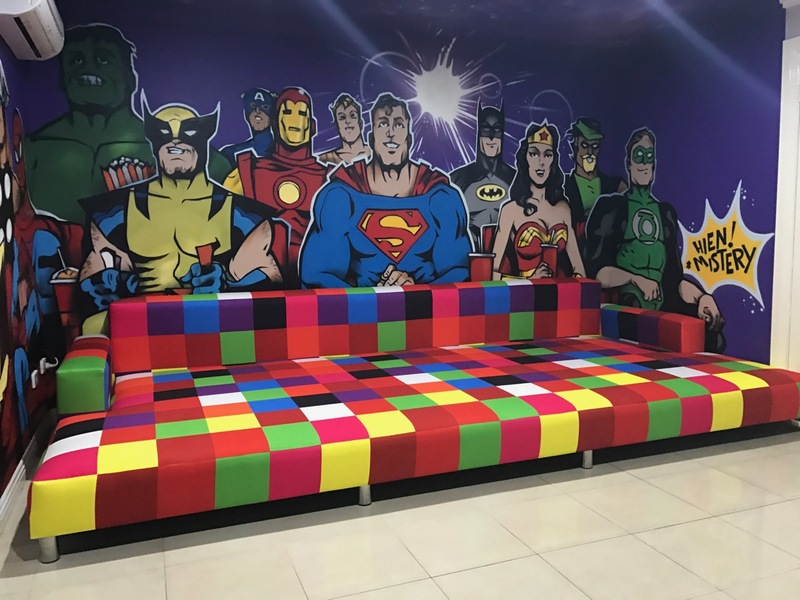 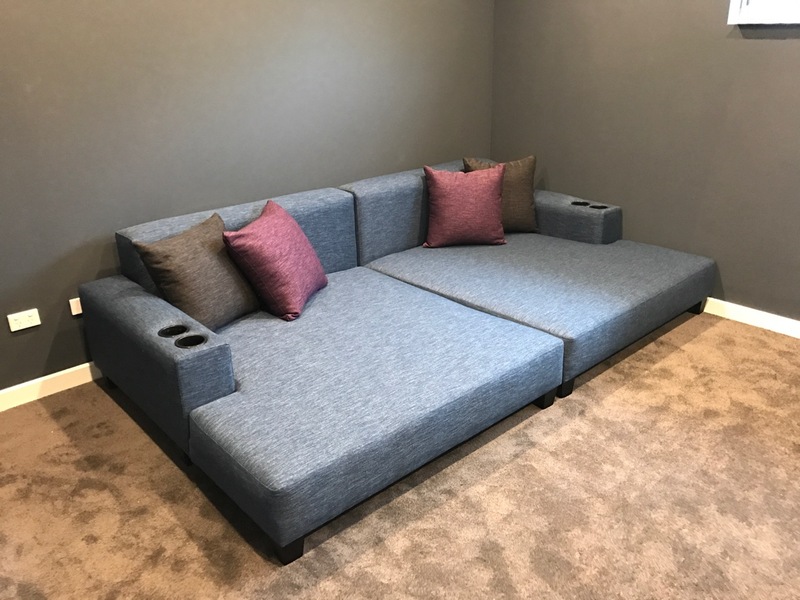 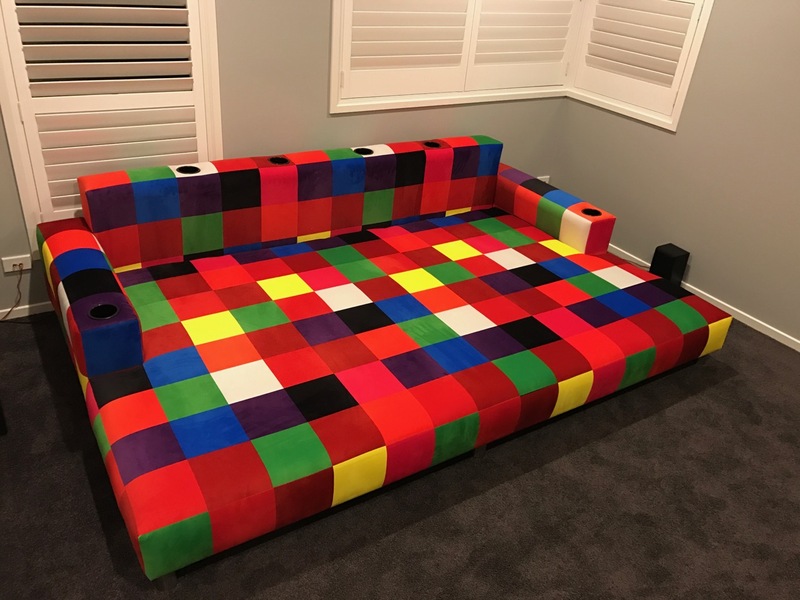 You can either visit our showroom in Sydney or contact us online to order your own custom made Dreamcoat Theatre Daybed.